Dmitri Ortin is an MMA enthusiast who loves to teach and train every day. He’s great working with kids and bring lots of energy to every class. 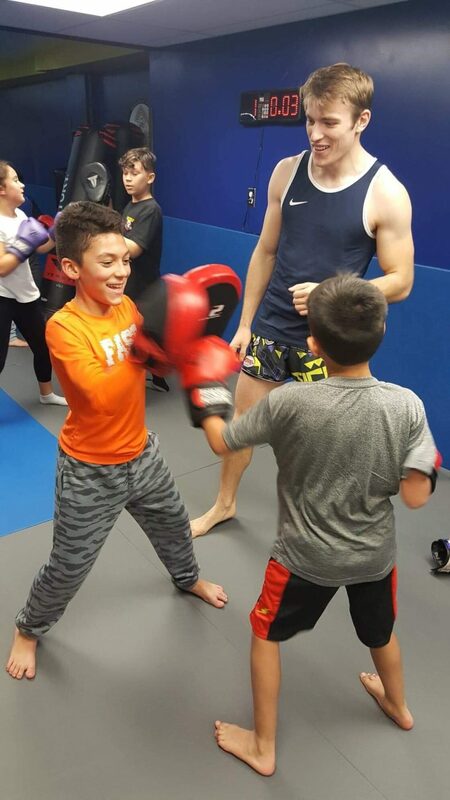 In addition to martial arts, Dmitri is a natural motivator with a background in physical fitness and personal training who knows how to make class fun while keeping it real. Dmitri is currently pursuing his black belt in Brazilian Jiu-Jitsu and certified under Walter Kimmel as a striking instructor in the Duke Roufus system.